Does your diet make a difference? Yes! 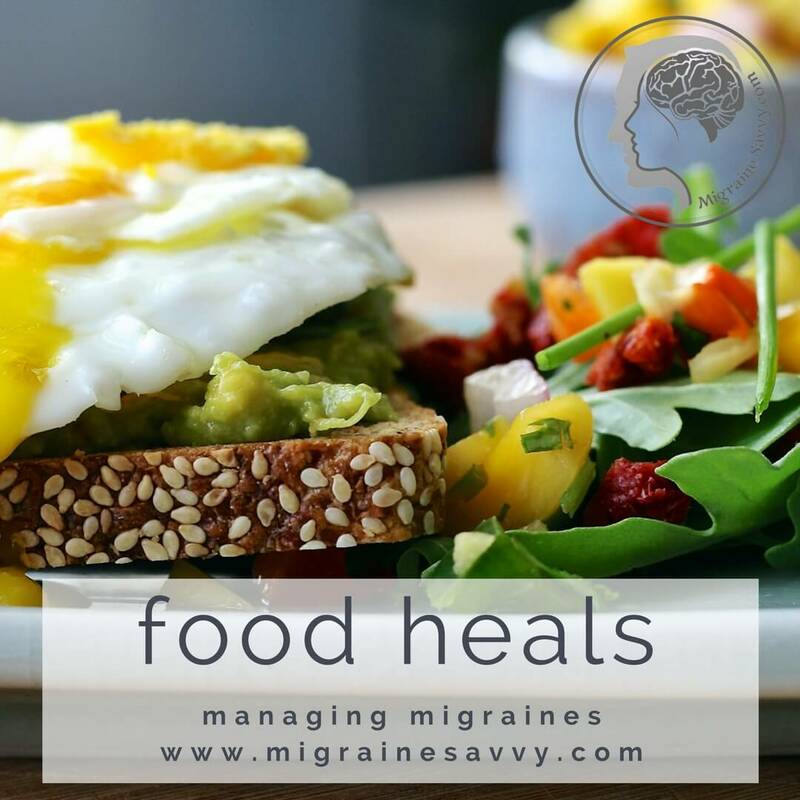 Can a strict migraine headache diet be used to effectively reduce or eliminate your migraines? Yes! Especially if you know what foods trigger your attacks. 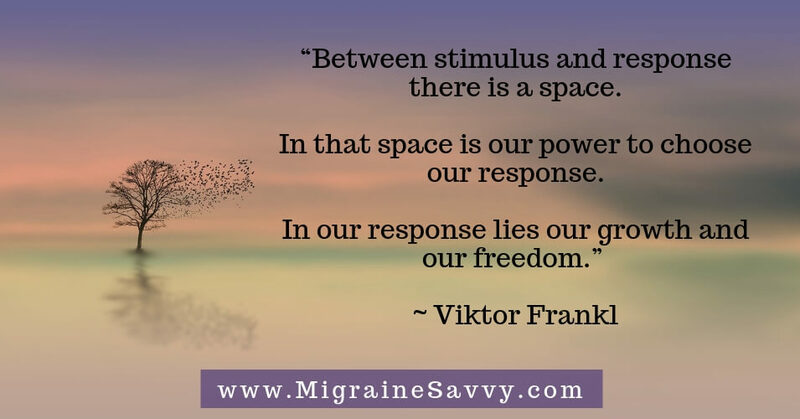 Learning to avoid our triggers is an easy way to stop future migraines. However, it can be more complicated than that for some of us when combinations of foods come into play. Migraine Allergy Or Allergy Then Migraine? Specialized diets: elimination, macrobiotic and ketogenic. 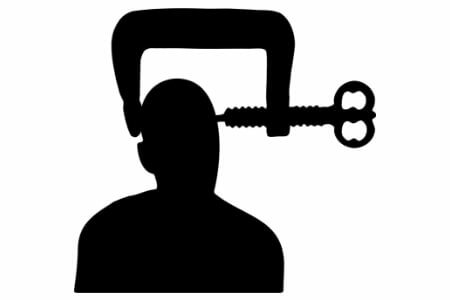 4.3 Migraines and Diet: Is Ketogenic Just Another Fad? 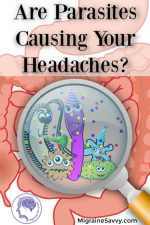 Migraine Headaches Nutrition And Digestion: Are We What We Eat? 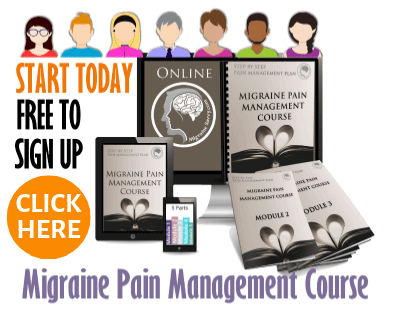 What Is A Migraine Headache Diet Exactly? When I hear the word 'diet' – I panic. I am already so restricted in what I am 'allowed' to eat it's ridiculous... and often, I find it embarrassing. Do you too? 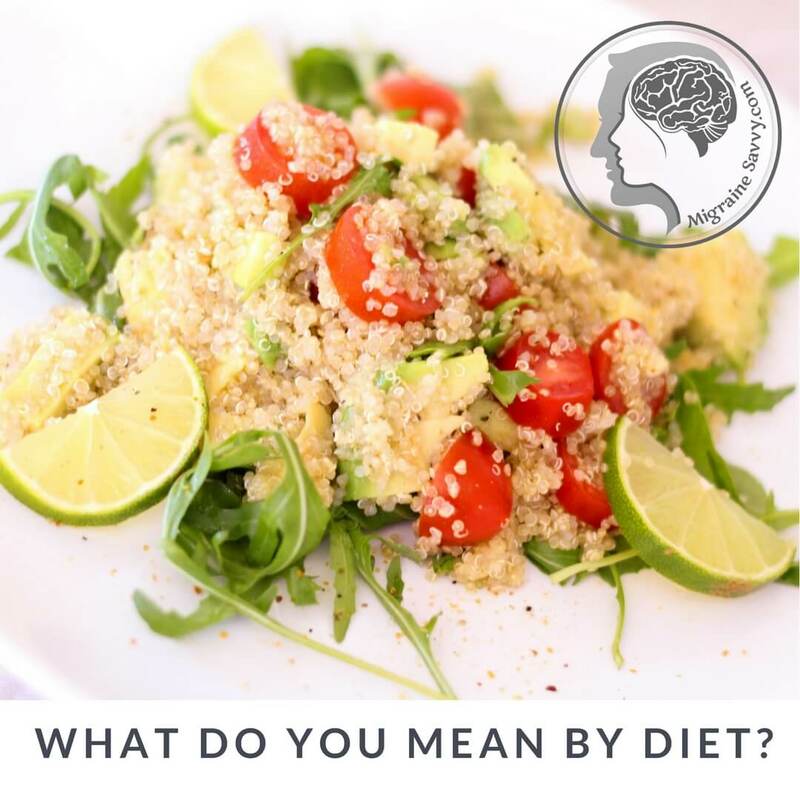 A migraine diet is not like dieting to lose weight, it is more about avoiding what triggers you into a full blown attack and ruins your life for days! 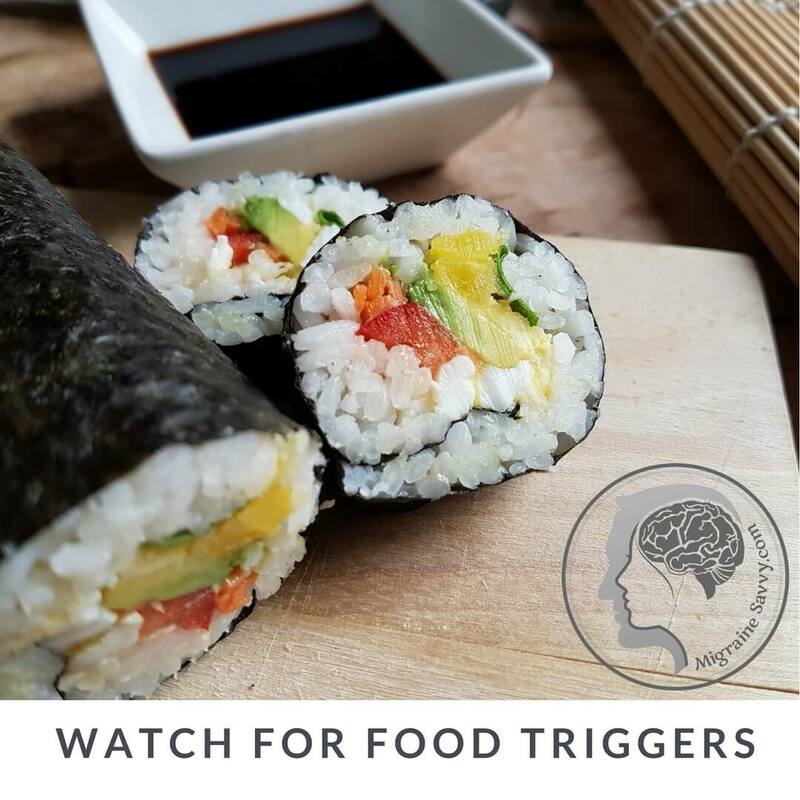 Migraine food triggers are what NOT to eat. It is so important to avoid our food triggers so we can avoid having any or many future attacks. For more details on what NOT to eat please read our article on the most common foods that trigger migraines. I’ve done more radical dieting for my migraines then I ever had to do to lose weight. Food has become my number one focus besides my health. Breakfast, lunch and dinner and all snacks are pre-planned so I never risk causing another migraine. My life revolves around my so called migraine headache diet. 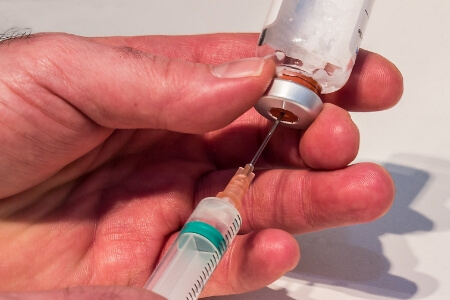 I’ve already told you about doing a very long and tedious frustrating downright aggravating elimination diet when doctors were checking if migraine allergy reactions were the cause of my chronic attacks. They do keep me choosing to eat healthy all the time and I must say I don’t even flinch when chocolate is the in room! As a matter of fact I probably cringe! So overall, there was the 4 year elimination diet, the 10 years of trying to be macrobiotic, the eating fruit and nuts every 1.5 hours for surprise hypoglycemia attacks, high protein low fat no sugar, no wheat no dairy no taste!!! Discovering protein shakes every morning to keep up the protein synthesis in the body and stave off the hypoglycemia saved me. 6 different Anti-Candida diet attempts (failed) and other various allergy elimination diets and treatments along the way. As there were no noticeable changes at all with the frequency or severity of my migraines, I tend to keep experimenting as the years go by. I have been eating pureed meals for breakfast for better long-term recovery, with meaty soups and stews to help build more muscle up in this challenged body. I still eat a little bit macrobiotic and a little bit comfort food from home. Everything, except my triggers, in moderation. We really do have a lot of options around what to eat now a days that is gluten free, dairy free and sugar free. I am now experimenting with a Ketogenic Diet which is neuro-protective. Just the right thing for a migraine headache diet and to choose vibrant good health! More on that later. WANT HELP WITH FOOD ? The migraine headache diet can support your body's overall wellbeing. 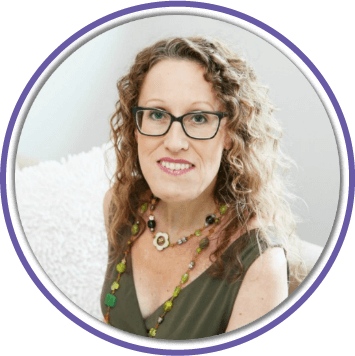 After many, many years of studying Traditional Chinese Medicine and Nutrition, and all the migraine challenges with food, I have grown to truly believe that the food we eat can be our medicine. There are some healthy and simple foods that Pierre Jean Cousin recommends as beneficial - not just safe - but good foods for us migraineurs in his book Food is Medicine. The details are in our migraines and food article. Sometimes diet alone will not be enough, like in my case. 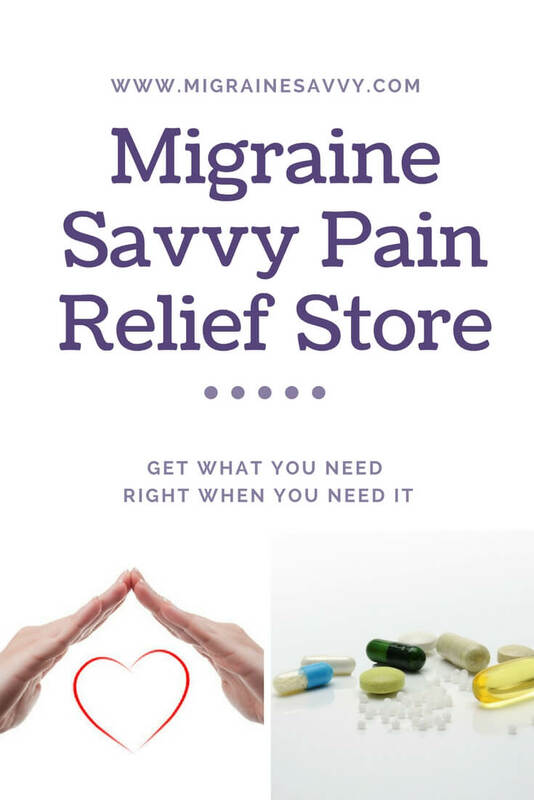 So perhaps you will need to consider other migraine relief alternatives. 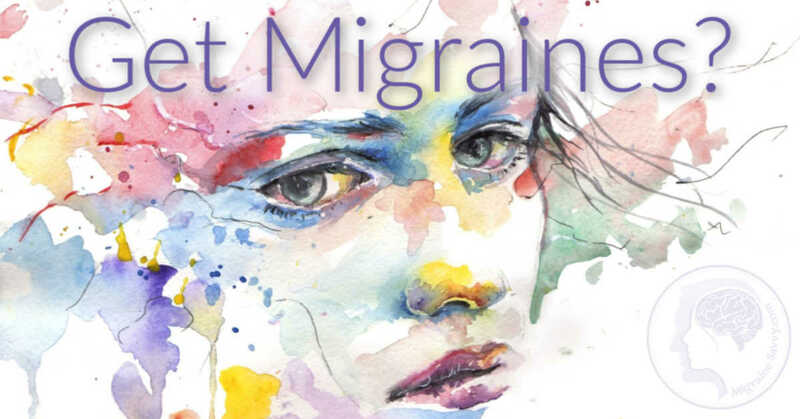 You might like to consider supplementation with specific vitamins, minerals or amino acids that may be needed to bring your metabolism back into balance to reduce any possibilities for the recurrence of another migraine. Magnesium deficiency is quite common in individuals that suffer with migraines. A new one recently discovered is high copper levels which is something I have been working on for 4 years now. It's a very difficult one to work with. 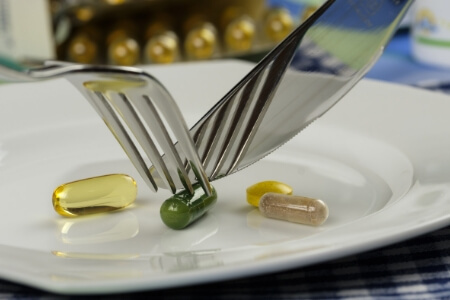 Your Doctor, a qualified Nutritionist or Naturopathic physician will be the best person to advise you on supplements. They will look at you holistically in case there are other organs in play and provide the best alternatives for you. I believe the best migraine headache diet starts with doing an elimination diet. I did one and it took years for me to figure out on my own. 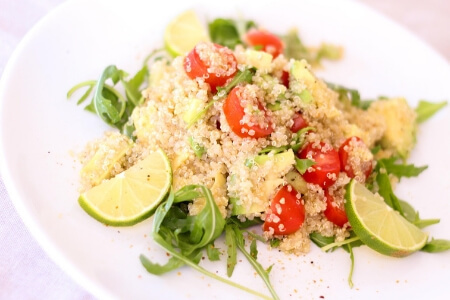 So have a look at this one, and choose easy - How Can I Do A Simple Migraine Elimination Diet? Enroll for my course, it's free. 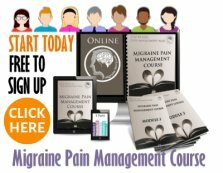 Here's the link - Migraine Pain Management Course. 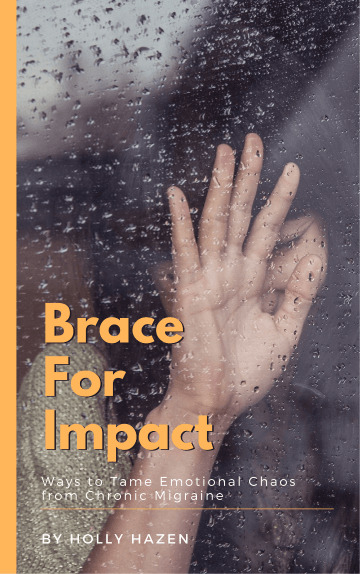 And then subscribe to my free periodic or monthly e-zine called Surviving Chronic Migraine for more goodies on food, recipes, and diets suitable for migraine sufferers. AND... download 5 things you can use every day. 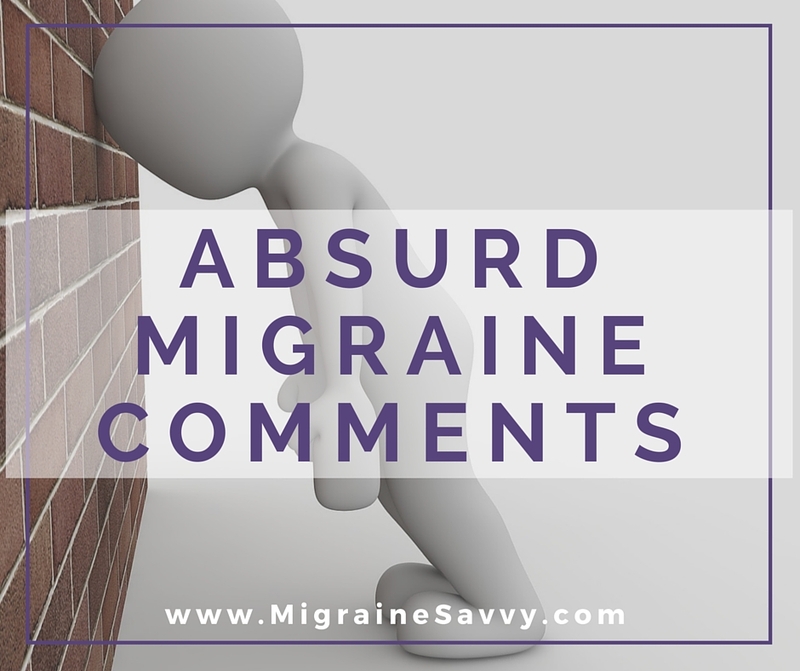 I understand that you will use my information to send me a monthly newsletter called Surviving Chronic Migraine and that I can unsubscribe at any time with the link at the bottom of every email.